Need a Reliance Servo Motor Repair Now? When you send in your Reliance Servo for repair, we do it right the first time, or your money back. Our factory trained technicians test each component and run-test your motor before and after completed repair. Your servo motor returns in like-new condition, ready to run for a long time to come! 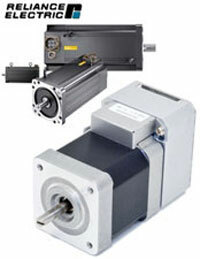 Or, browse our Reliance Servo Motors for repair, exchange, or purchase.